No-go: Dealer Bernie Moreno, right, wanted to extend a lifeline to the Lordstown plant, above, by buying Chevy Cruzes for ride-hailing. It turns out the taxicab of Ohio's future will not be a Chevrolet Cruze. 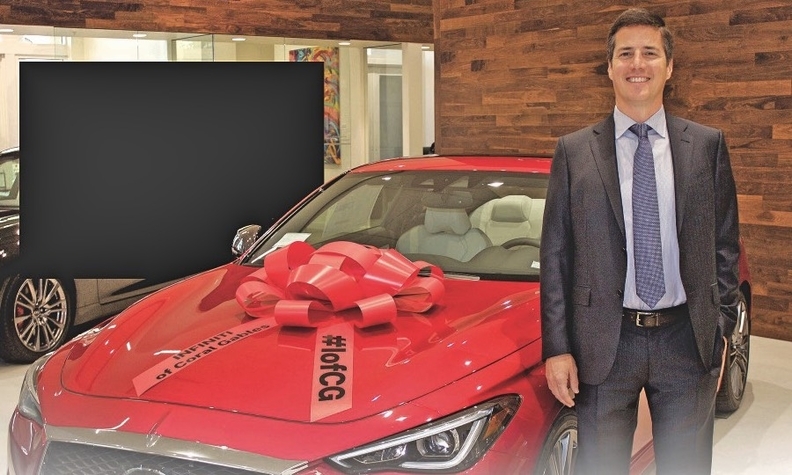 General Motors rejected a proposal by Cleveland-area dealer Bernie Moreno to buy as many as 180,000 Cruzes and deploy them into an Uber-like ride-hailing fleet, according to reports in the Detroit Free Press and The Vindicator of Youngstown, Ohio. 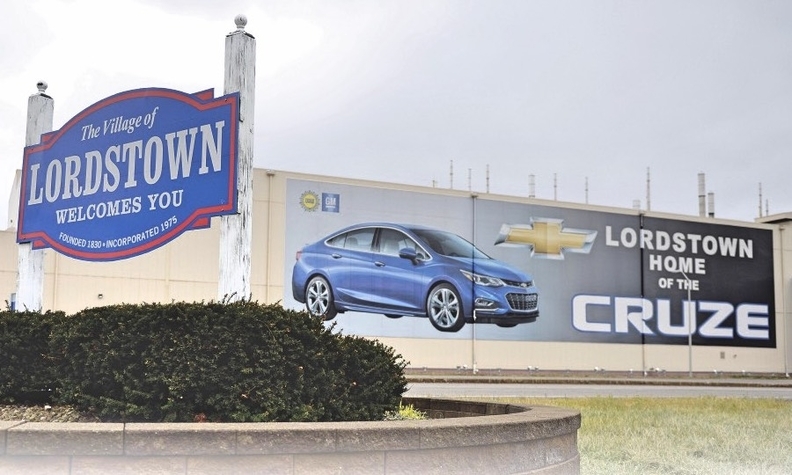 Bernie Moreno, president, Bernie Moreno Cos.
Moreno, the reports said, floated the plan with GM officials late last year in an effort to extend the life of the Lordstown, Ohio, assembly plant, which GM idled this month after the last Cruze for the U.S. market rolled off the line. The plant remains "unallocated," and its ultimate fate is uncertain, pending talks between GM and the UAW. In the meantime, it has become a political football in a state that is certain to be a battleground in next year's presidential election. A tweet from President Donald Trump last week called on GM CEO Mary Barra to reopen the plant — or sell it to a company that will — and start talks with the UAW immediately.